It was a brave move for Stephen King to write a follow-up to his seminal 1977 novel The Shining. The book (and Stanley Kubrick’s film) have dug deep into horror lore and there’s a weight of expectation resting on Doctor Sleep. It would have been very easy for King to try and create something that was very similar to The Shining by, say, setting events in the rebuilt Overlook Hotel (it burned down at the end of the novel) and follow a similar narrative template. However, King eschews doing this, instead following an older Danny Torrance who is still afflicted by The Shining. Danny is having trouble fitting into the world. He numbs his ‘gift’ with alcohol, and stumbles from town to town picking up a selection of odd-jobs (mostly in homes for the dying) as he tries to make sense of his existence. He arrives in the New Hampshire town of Frazier, and it’s here where he finally finds some emotional solace. It is also where he feels the presence of Abra, a young girl whose life is in danger from The True Knot, a cult of ‘Steam’ vampires who thrive on the energy given-off when those with The Shining die. 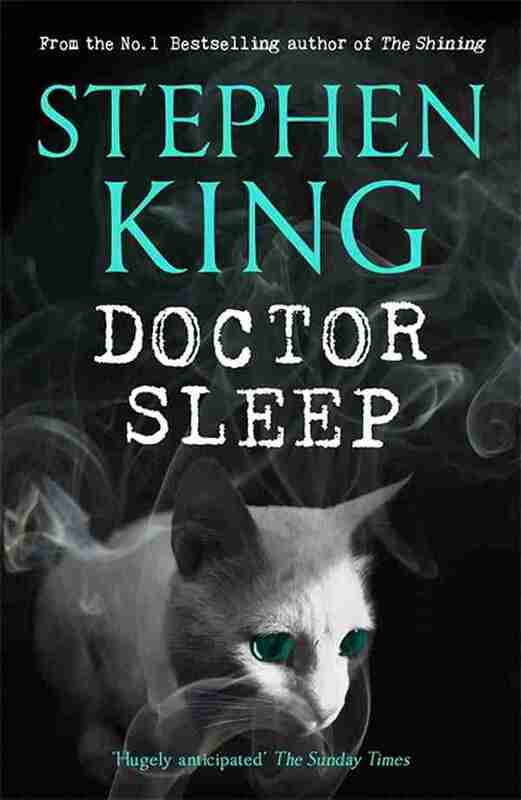 Structurally, Doctor Sleep is nothing like it’s predecessor. The novel skips timelines, originally picking-up months after The Shining and then continues to move forward in time, through the ‘80s and ‘90s and then beyond the events of 11 September 2001. Narratively, King follows several stories, which come together towards the climax. This is the antithesis of The Shining, a novel which followed very few characters in a very claustrophobic setting. This is bold, but also very calculated. The main character in Doctor Sleep is running from his past, so why shouldn’t it be Danny Torrance running from The Shining and what happened with his father in The Overlook Hotel? King’s prose is as clean as ever. His best moments have always been when he deals with recognisable people in very recognisable situations (not to belittle his horror writing) and it’s the small moments in Doctor Sleep that sell the supernatural elements. This (like all of King’s tales) is set in a world that feels real, and this is something that adds weight and history to the novel. Danny Torrance isn’t a character who has remained in stasis for 35 years, he has lived and developed. A worthy follow-up to The Shining, Doctor Sleep is a novel which feels right at home in Stephen King’s horror oeuvre. This isn’t a sequel to that seminal tale, it simply uses its narrative as a stepping stone, creating a whole new tale around the youngest member of the Torrance family. It’s a novel that draws the reader in, pulling them into a world that feels both very real and incredibly fantastical. Well written and thought provoking, Doctor Sleep is one thing above all others – highly entertaining.